Can Organic SEO Help My Traffic? Home/Online Marketing, SEO/Can Organic SEO Help My Traffic? What is organic SEO? How does it differ from natural SEO or other forms of online marketing? – And in the grand scheme of online marketing, what does it do, really? I mean, for you – for your website? We’ll answer that and more in today’s blog post. We’re also going to use a lot of gardening terminology, so if you like digging in dirt you’ll love that. There are several ways to market your website, both online and off. One of these ways is through PPC, or Pay-per-Click, which is paying for ads. PPC is the Miracle Gro of marketing, but you have to be careful not to exceed your budget. Another, which we’re talking about today, is through search engine optimization, or SEO. You may have heard of natural SEO about the same time as you heard of organic SEO and wondered, “what’s the difference?” There is none. The terms are interchangeable, as they reference the same thing. It’s not paid ad placement. PPC has its place and is often a good supplement, but it’s generally not sustaining. It’s best for the short term haul. It takes nurturing. 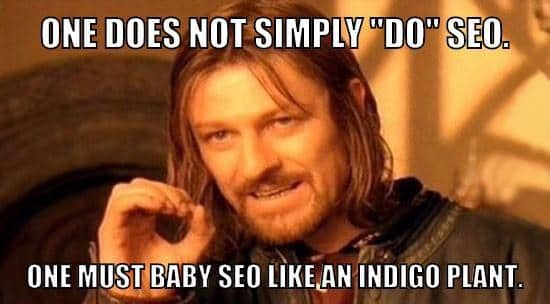 You cannot just “do” organic SEO. Much like a plant, it takes weeding out the bad bits to keep the plant healthy. -And while “organic” or “natural” makes it sound like it happens on its own, it doesn’t. Web sites grow like weeds and must constantly be pruned to give the best user experience, as well as to provide the best results in the search engines. As a website grows, pages fall out of use. They get old, with outdated information. Terminology changes and words no longer mean the same thing. Also, as time goes on and the site grows, so does the competition. Online, that means more businesses selling the same things you do, and more website ranking with yours. Finally, technology changes and people find different ways to search. For online businesses, that means meeting the needs of people that aren’t searching on the traditional desktop anymore. A Content Audit reviews the website in search of areas that are old, outdated, off-target, off-message, not receiving traffic, etc. A Competitive Analysis reviews the competition to find out who is actively in the same space as you. A Technical Audit reviews the website for technical issues, which include coding errors, outdated code or website platforms, and so on. Using the plant analogy, the above is a way of pinpointing leaves and branches that need to be pruned or mended. Once the problem areas have been identified, your organic SEO company creates a strategy to deal with those areas – in other words, to optimize. Why can’t you just go through and make changes on the fly as you come across them? You have no way to track what worked and what didn’t. You may make changes that conflict with other pages because you haven’t been keeping track. Updating the wrong areas can severely hinder your standings in the search engines, potentially losing you thousands of revenue dollars. You don’t cut a large tree down without figuring out how to do it first. Don’t start trying to optimize your site without a plan. How Does Organic SEO Translate into Better Traffic? Search engines strive to provide the best results for their users. That’s just good business sense. When you have one of the best results, you get ranked high in the search engines. Higher ranking means more traffic. In fact, studies point to the fact that people love the top four organic listings. In other words, the top four results that aren’t ads. 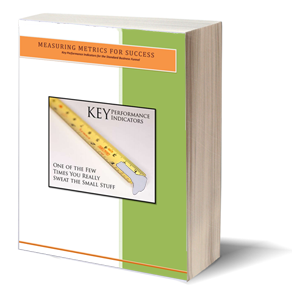 A study by Mediative shows that the #1 result received almost 33% of clicks. The top 3 organic listings got a staggering 84% of all clicks from searches. That doesn’t leave much room for anything below them. Organic SEO works to provide the best results. It’s not gaming the system. On the contrary, it’s embracing it. By creating better, more targeted pages, you’re also creating what people want to read. If you give them what they want, they’ll come back. The more often they come back, the more likely they’ll convert – or at least tell someone else (who might convert!). 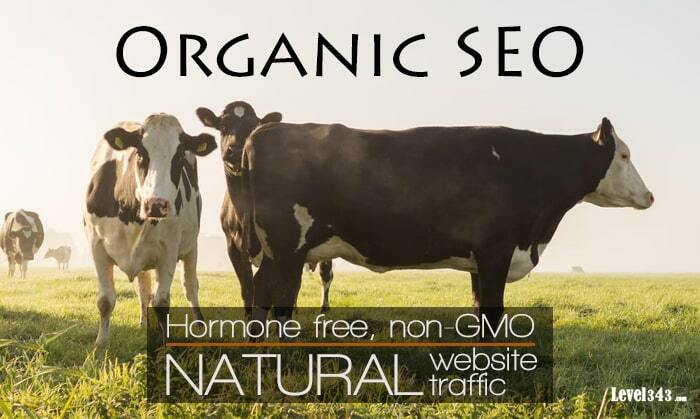 So, what is organic SEO? I hope we’ve answered that question for you. If you have an online business, it’s a vital part of your success. While there are other forms of marketing, organic SEO is the foundation of long-lasting results. It takes time to implement, but it’s time well spent. If you think your site is dying and you need help with your organic SEO, call us today. We’ll help you revitalize your online business the natural way.